The Portuguese listed companies regulator CMVM has set a date limit for the proposed Public Acquisition Offer from the Chinese energy giant China Three Gorges for greater control of Portugal’s energy supplier Energias de Portugal (EDP). The date of 24 April has been set for the takeover bid to be presented to shareholders who will vote in a secret ballot to decide the ownership of company. If the bid fails, a proposed joint venture with CTG – Chinese state-owned company — would allow CTG to expand its foothold in Brazil and Latin America. CTG, EDP’s main shareholder with a 23% stake, is among the Chinese state-backed companies that have been increasing their investments in European countries such as Portugal, Greece and Cyprus, but tighter EU regulations has cast doubt on whether this can continue. The Chinese energy giant launched a €9Bn takeover bid for EDP in May 2018. 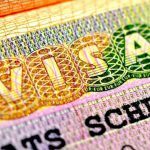 Negotiations have moved slowly and CTG has yet to complete regulatory approval applications in Europe and the United States. 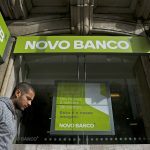 The US government is concerned at the bid but the Portuguese government backs the Public Acquistion Offer. An alternative offer is also on the table from Elliot for EDP to shed assets across Brazil, Portugal and Spain. Elliot has a 2.9% stake in EDP. Analysts state CTG PAO it is unlikely to succeed. Nevertheless, former Foreign Minister Luís Amado told RTP Antena 1 radio that failure would not damage the strategic partnership between Portugal and China which this year commemorates 40 years of bi-lateral relations. Leading shareholders are not allowed to discuss the Chinese bid for EDP but admit “various scenarios are possible”. Luís Amado, who is President of EDP’s Supervisory Board, says it depends on the will of the shareholders, the shareholder that launched the bid and other circumstances, namely constraints from conditions imposed by the Chinese. If CTG fails to increase its take in EDP, a return to the status quo is unlikely. 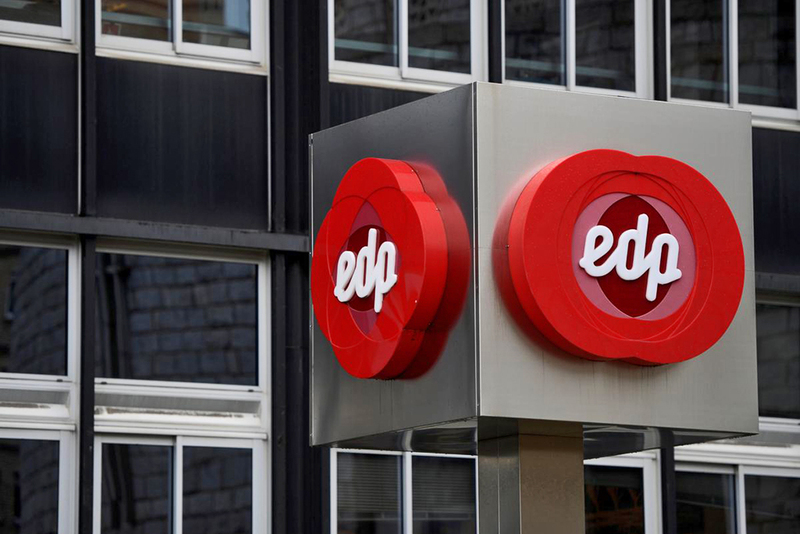 CTG may decide to take ownership of the Brazilian subsidiary in exchange for a smaller stake in EDP. EDP owns 51% of EDP Energias do Brasil.